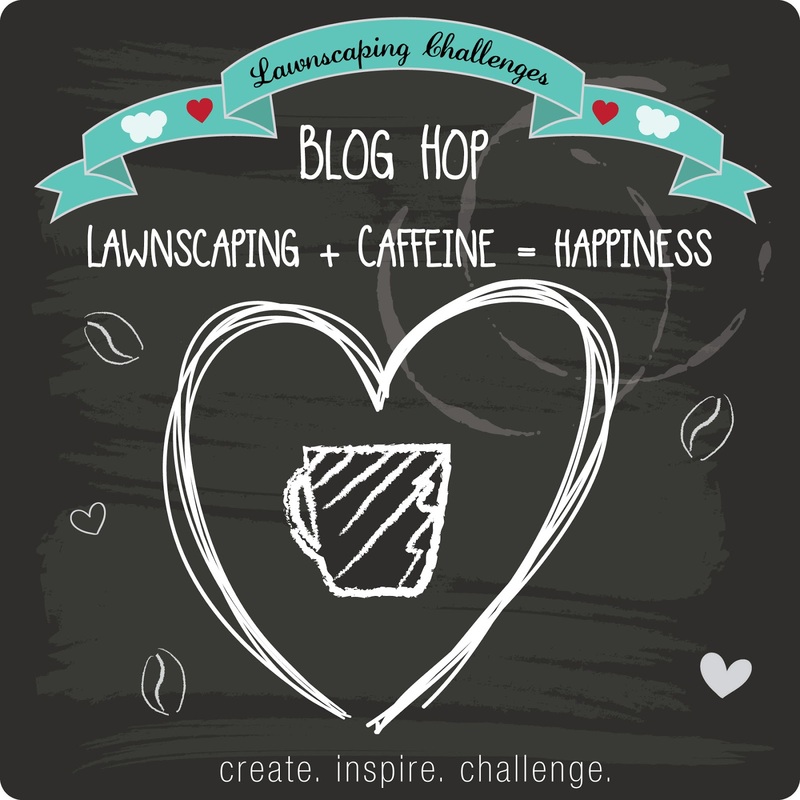 Who doesn't love a good blog hop? And who doesn't love coffee? LOL! 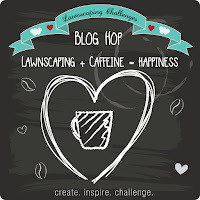 We are happy to sponsor the Lawnscaping Challenges Coffee Blog Hop! Head on over to the blog for full details - we are giving away a Tea Par-Tea set! I love that you are sponsoring such a fun hop! Love what you guys do! !